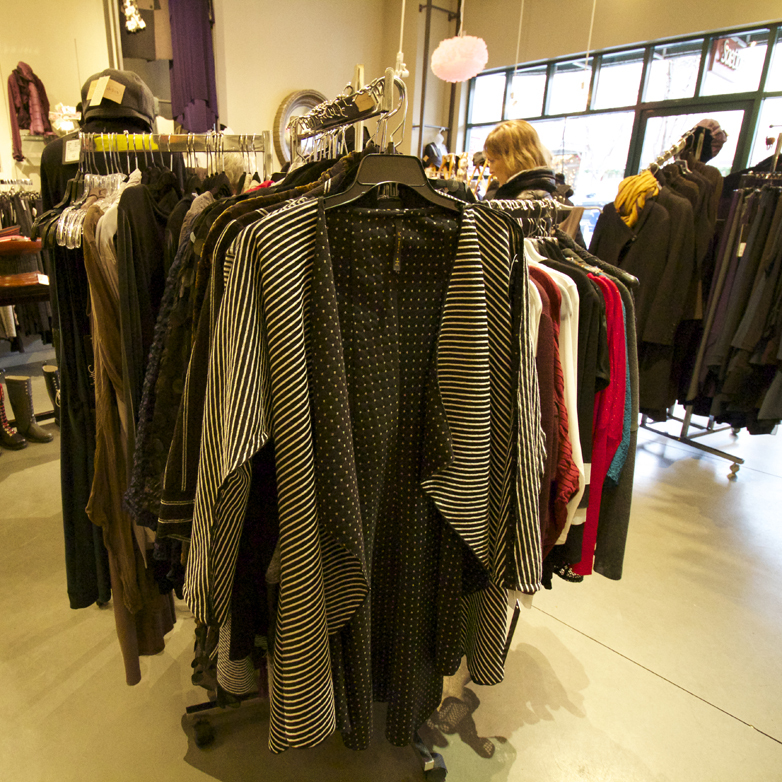 Saetia is an independent boutique featuring women’s clothing, jewelry, gifts, and home furnishings. Each item is lovingly selected with an eye to quality, beauty and style. Our ever-changing selection reflects our love of a sleek, contemporary esthetic, influenced by international design and culture. At Saetia, we invite you to celebrate the rich tapestry of life with lovely, affordable and unusual things to wear and to love.